Section 80GG Deduction is available for taxpayers on rent paid on a residence used for his own purposes. The maximum deduction allowed under Section 80GG is Rs.60,000. 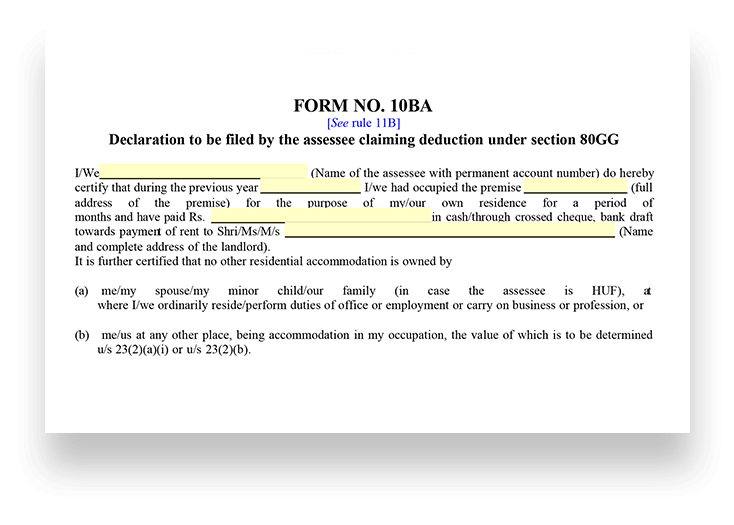 Deduction under Section 80GG can be claimed only if the taxpayer has not received HRA from the employer. The taxpayer must not have received any house rent allowance (HRA) from the employer. The taxpayer or spouse or minor child must not own a house property. In case of a Hindu Undivided Family (HUF), the HUF must not own a house property where the taxpayer resides. The taxpayer must file a declaration in Form 10BA that he/she has taken a residence on rent in the previous year and that he/she has no other residence. To claim deduction under Section 80GG, the taxpayer must file a declaration in Form 10BA. Form 10BA can be filed online by logging on to the Income Tax E-Filing website. 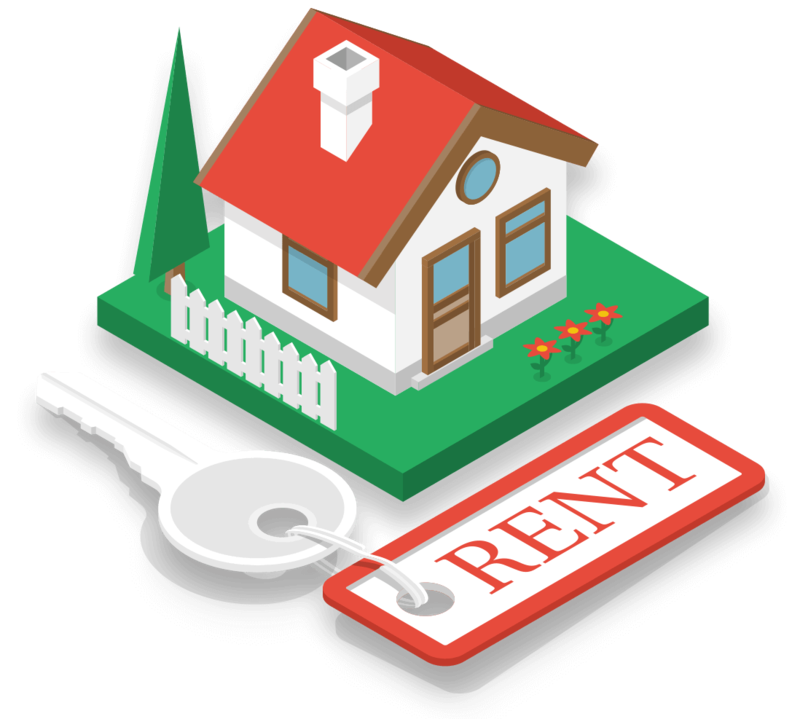 In Form 10BA, the taxpayer must declare the amount of rent paid and the name of the landlord. 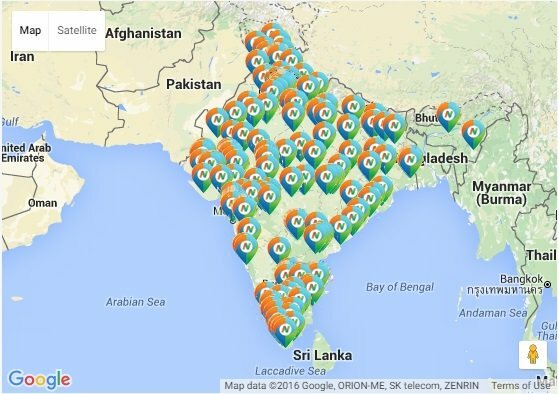 Amount calculated at five thousand rupees per month. A declaration in Form No. 10BA has been filed by the assessee as required under rule 11B of the Income-tax Rules, 1962. For filing Form 10BA logon to e-filing website. 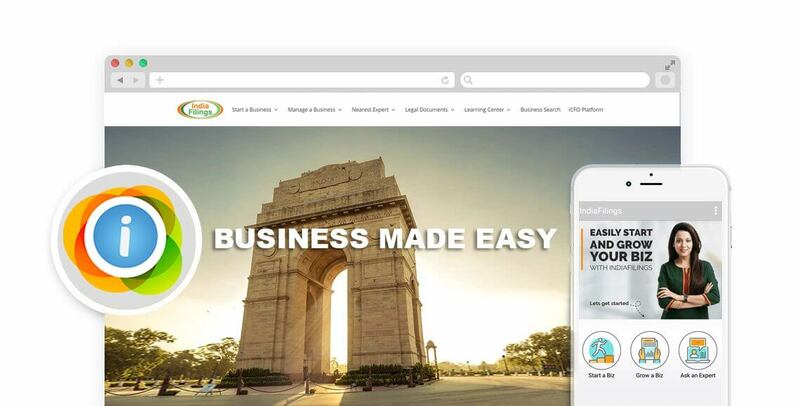 Goto 'Prepare and Submit Online Form (other than ITR)' under Tab 'e-file'. Select Form 10BA from the dropdown list and proceed to fill in the form and submit.